Do you want to become a painter? 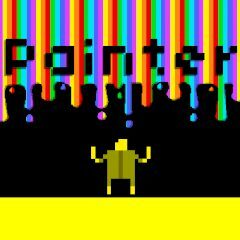 You will shoot with colorful things to make your way and find a magic paint box at each level. Use your mouse to shoot around. And use WASD or arrow keys to move. Seek and you will find! Also watch your steps!